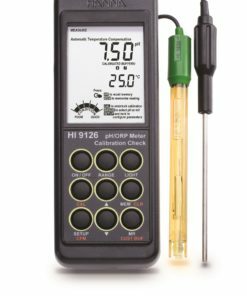 Rugged, waterproof and easy to use, the HI 9829 is the ideal meter for field measurements of lakes, rivers and seas. 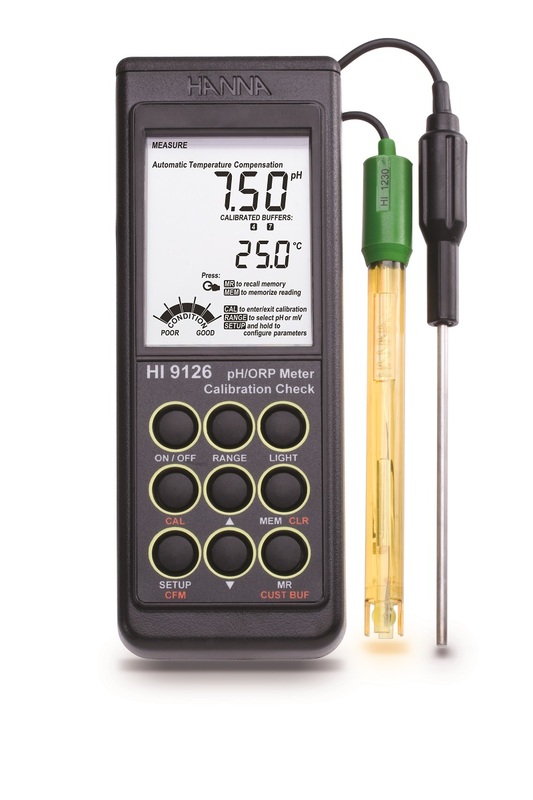 The HI 9829 displays 1 to 12 parameters simultaneously from up to 15 user selectable parameters. 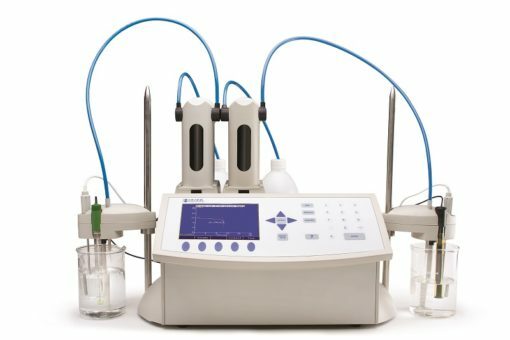 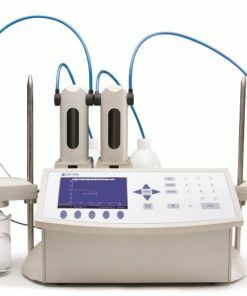 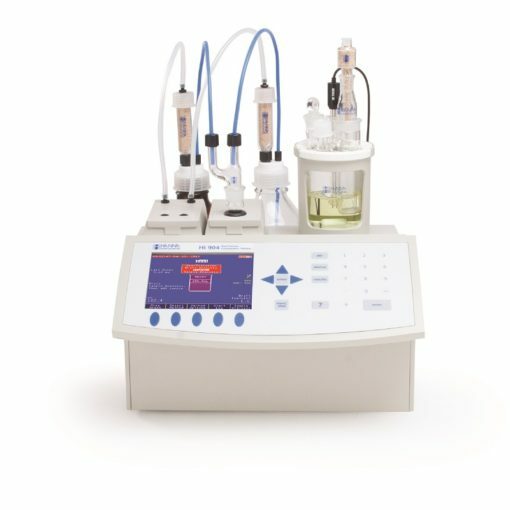 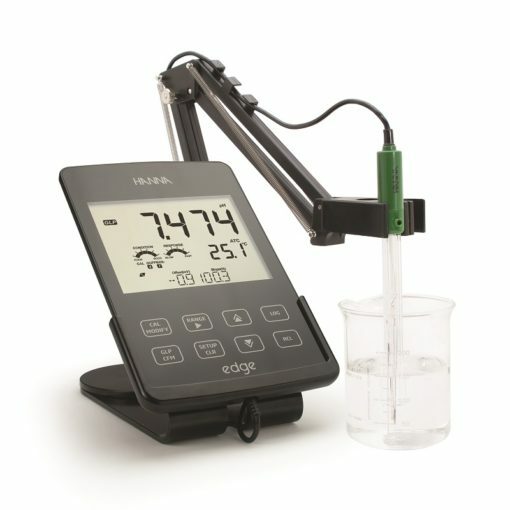 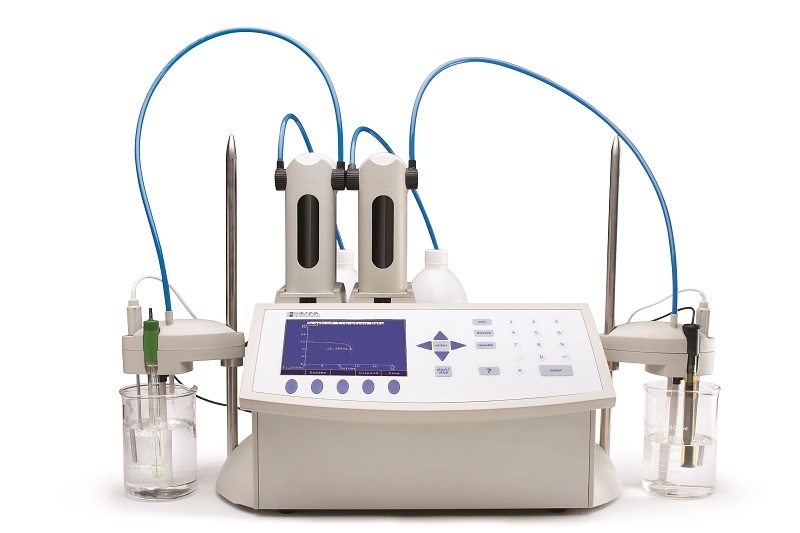 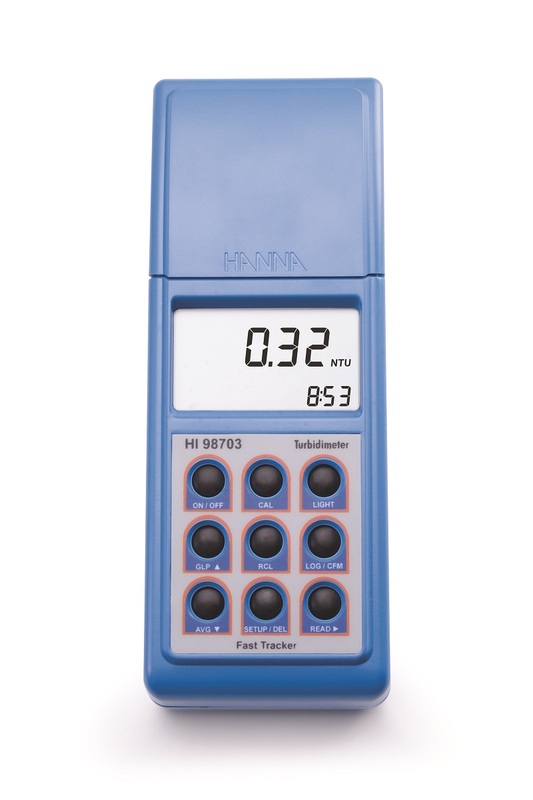 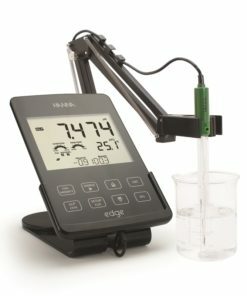 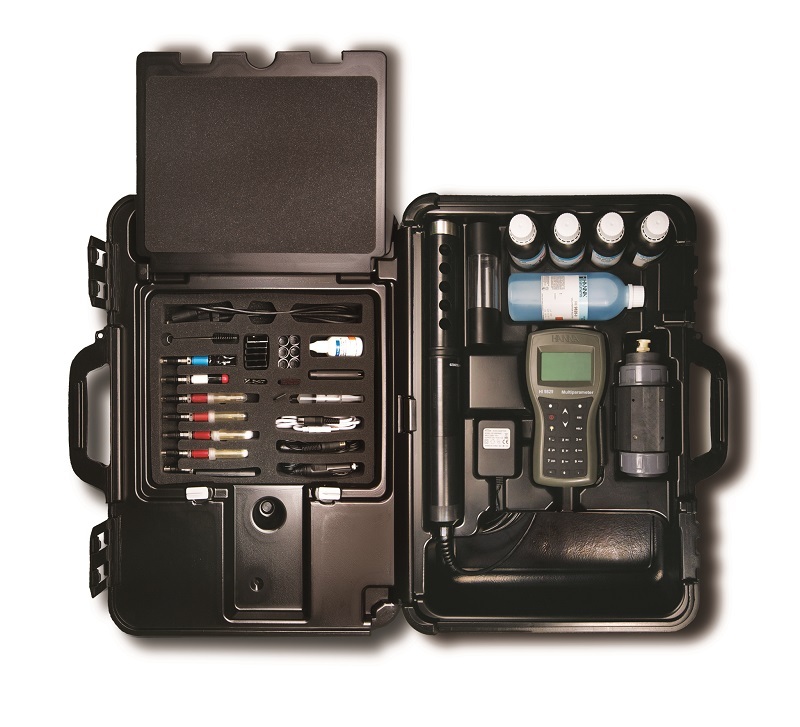 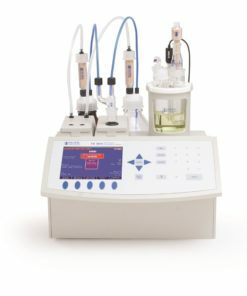 Combined with one of the HI 76×9829 series probes, the HI 9829 can measure water quality parameters such as pH, ORP, conductivity, turbidity, temperature, ions ammonium, nitrate, chloride (NH4+ & NO3- N or Cl- ), dissolved oxygen concentration, resistivity, TDS, salinity, and seawater specific gravity. 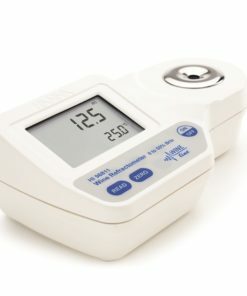 Atmospheric pressure is measured for DO compensation. 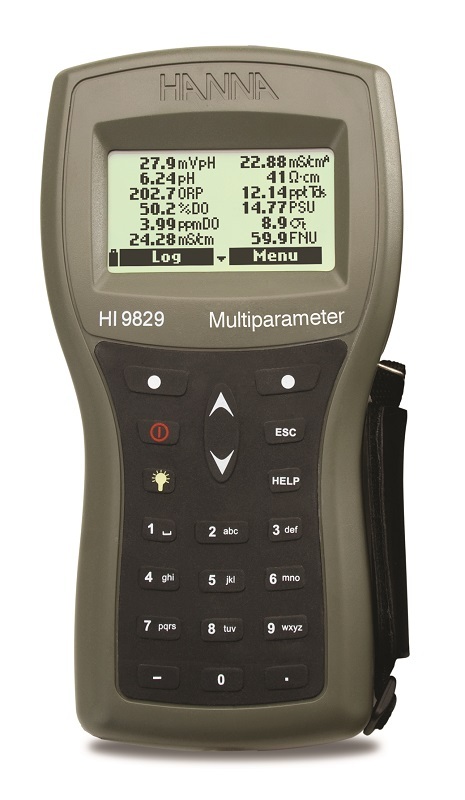 The HI 9829 with the GPS option incorporates a built-in GPS receiver and antenna that guarantees position accuracy. 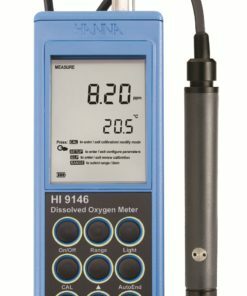 Measurements from specific locations are tracked with detailed coordinates information that can be viewed immediately on the display. The HI 9829 features a graphic, backlit LCD that scales digits to fit up to 12 parameters and allows full configuration of each parameter measured along with an on-screen graphing capability. The meter incorporates comprehensive GLP features and the transferring of data via USB connection. 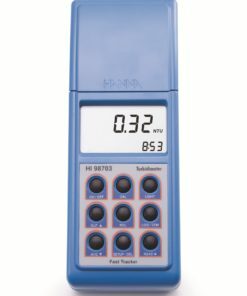 The HI 9829’s HELP key displays context sensitive help. 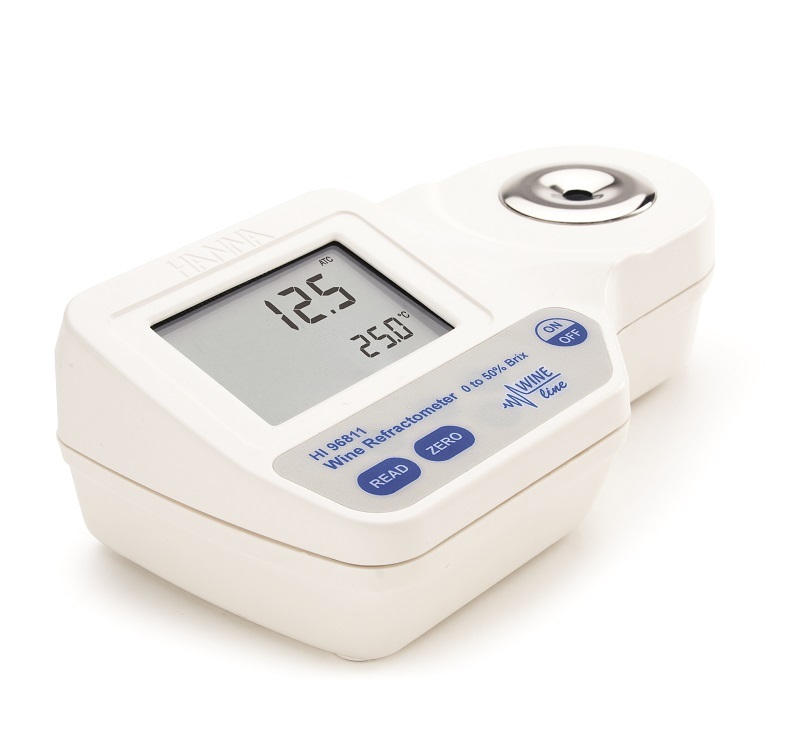 The alpha-numeric keypad offers a user friendly way to complete the input fields.